Our chakras are the wheels that keep our lives on track. When one or more of them is out of balance, too open, or too closed, it can send us into a tailspin of emotional problems, mental blocks, and even physical ailments when left unchecked. The purpose of chakra alignment is to correct the chakras that are out of balance and restore you to mental and physical health. There are seven chakras in the body. Each chakra is an energy center that regulates certain aspects of our emotions. Each chakra has a certain color associated with it. By taking note of our ailments and paying close attention to our emotions, we can identify which chakras are unbalanced. At The Oracle Psychic, we can help you uncover blocks and imbalances in your chakras. A root chakra imbalance can have a drastic impact on your well-being. A chakra alignment will correct this harmful imbalance. This chakra is dark blue or indigo and located right between your eyebrows. The third eye is your door to the unseen. It guides intuition and is used by energy healers and The Oracle. For many people, the third eye is never fully activated. If you want to activate your third eye, getting your chakras aligned can help open it. By opening your third eye, you will be able to better understand your gut feelings and sense the energies that govern our lives. This violet-colored chakra is located at the top of your head. It serves as a connection to source energy or God. 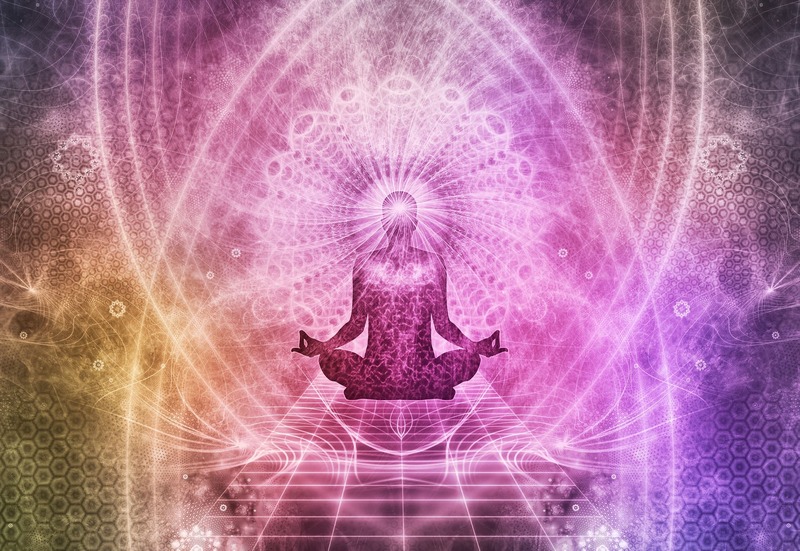 You may feel very disconnected from your spirituality if there is an imbalance in your crown chakra. Opening this chakra allows you to tap into your own renewable energy force: self-love. If any of these chakras are out of balance, it can cause the other chakras to work overtime to keep up. Getting your chakras aligned regularly can help you live a more fulfilled, low-stress life. If you think you may have a chakra imbalance, don’t be afraid to remedy the issue. Properly aligned chakras can fix ongoing issues and restore you to the state of wellness you deserve.